Our team practices the art of care, not just the science of medicine. 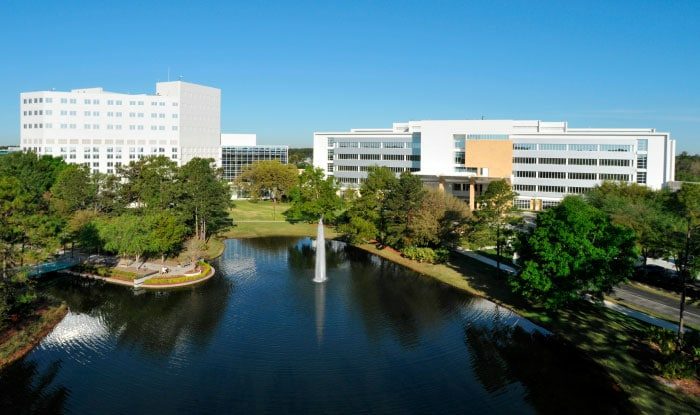 Here, a world-class care team — focused on you — will stand by your side to give you the best medical care and guidance. 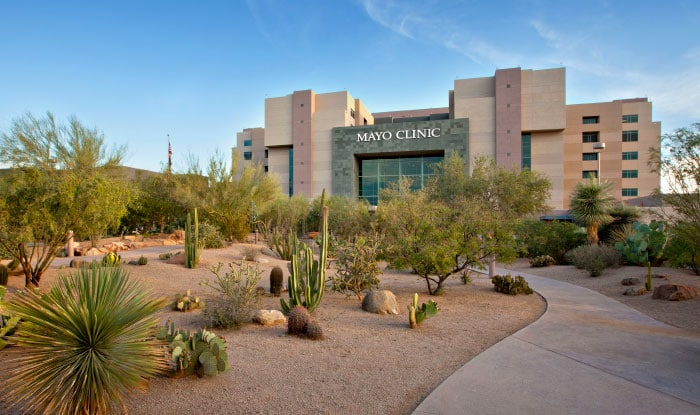 More transplant patients choose Mayo Clinic – including those at high risk. Our highly specialized experts are more experienced in treating rare and complex conditions. 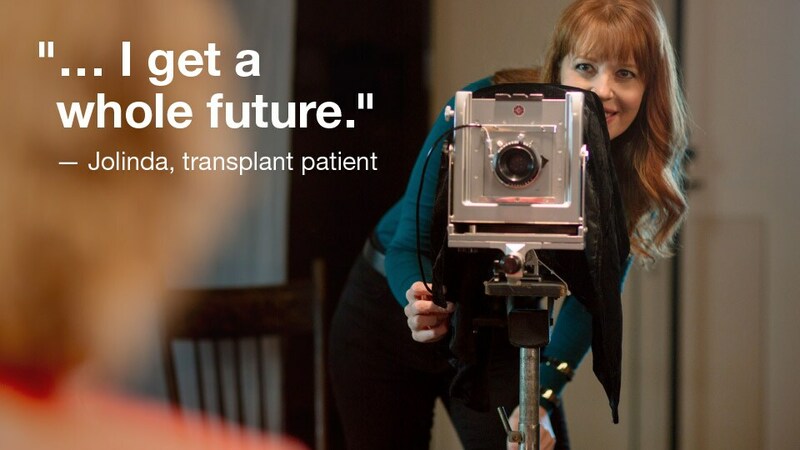 A successful transplant starts with an accurate diagnosis, and our experts take the time to get it right. In a recent study, 88% of patients who came to Mayo Clinic for a second opinion received a new or refined diagnosis. 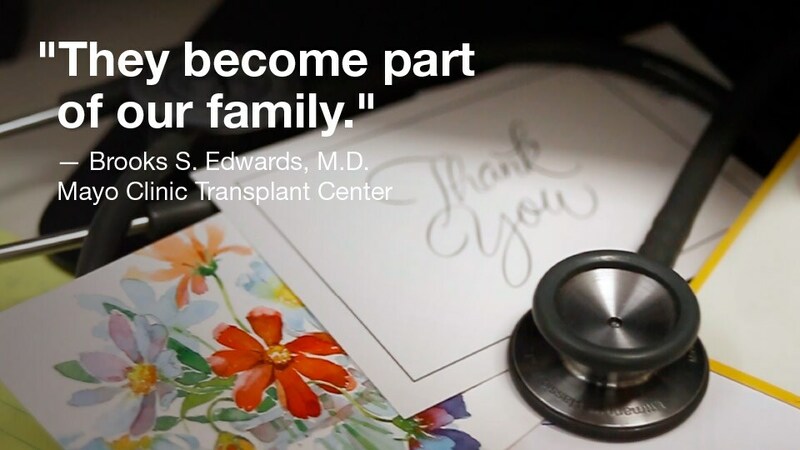 At Mayo Clinic, every aspect of your care is coordinated and teams of experts work together to provide exactly the transplant care you need. What might take months elsewhere can often be done in days here. 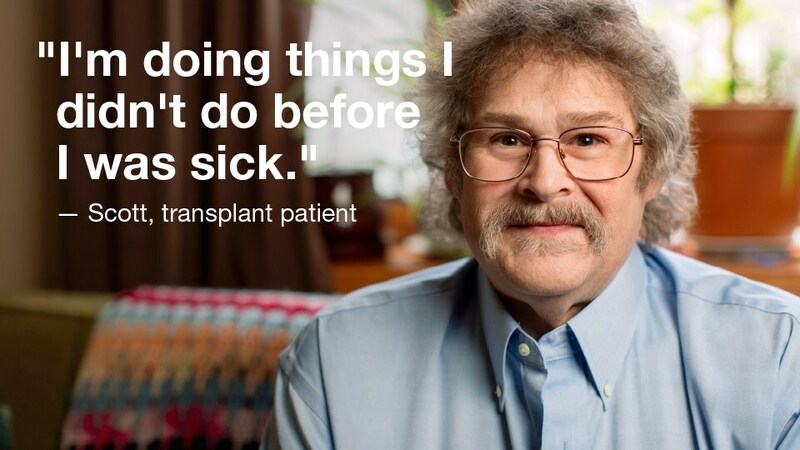 Mayo Clinic transplant experts are some of the best in the world. 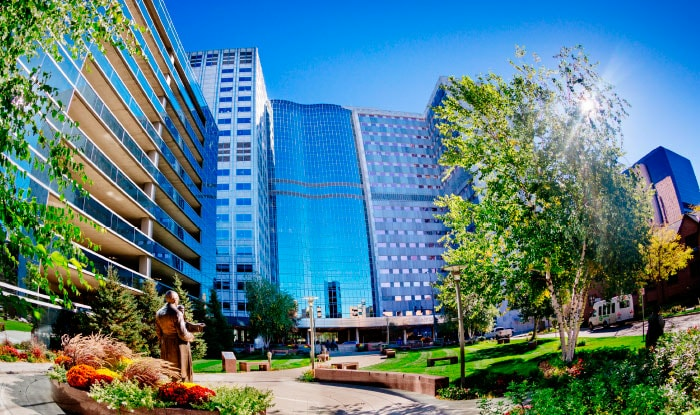 In the U.S. News & World Report rankings of top hospitals, Mayo Clinic is consistently ranked among the top hospitals in the nation.